Ljajic is expected to finalize a deal on free trade between Serbia and the Eurasian Economic Union (EAEU), Vecernje Novosti daily writes. 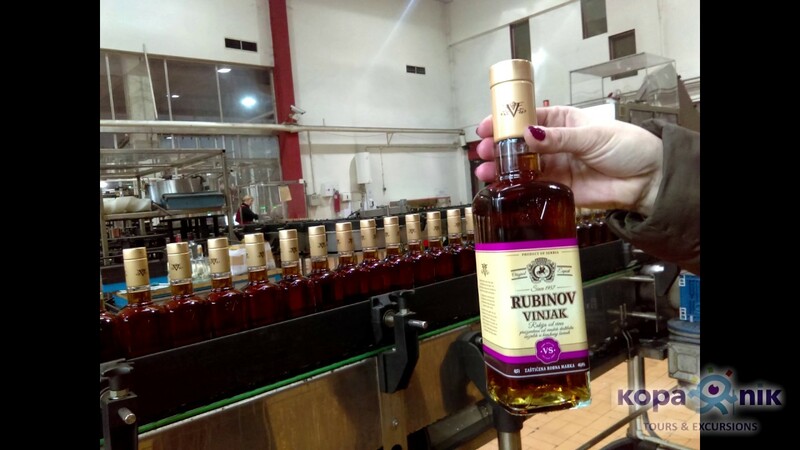 If a deal is reached, Serbia will be able to export certain quotas of cheese, cigarettes and fruit brandies duty free. A deal has been thwarted by Belarus, which opposed a 1,000 ton quota for cheese. Ljajic on Tuesday meet with EAEU Minister of Trade Veronika Nikishina for a final round of talks on an FTA. He later said that in the deal harmonized today, Serbia "did not get everything it wanted, but will have more duty free goods than before." Ljajic specified that quotas of 2,000 tons of cigarettes, 87,000 liters of vinjak (liquor) and 500 tons of semi-hard and hard cow milk cheese had been approved - while other kinds of cheeses are already in the duty-free regime. EAEU members include Russia, Kyrgyzstan, Belarus, Armenia and Kazakhstan.